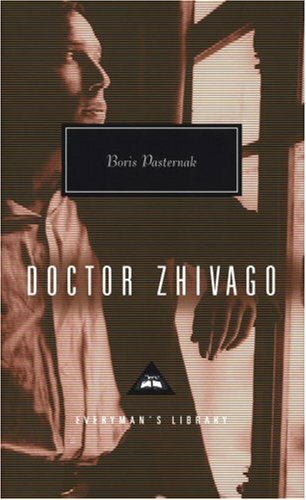 Doctor Zhivago was written by Boris Pasternak. Doctor Zhivago was published by Signet. About M. Harari (Translator) : M. Harari is a published translator. Published credits of M. Harari include Doctor Zhivago (Everyman's Library Classics). About M. Hayward (Translator) : M. Hayward is a published translator. Published credits of M. Hayward include Doctor Zhivago (Everyman's Library Classics).